Image courtesy of She's a lady. Whoa, whoa, whoa, she's a lady. She’s a lady. Whoa, whoa, whoa, she’s a lady. Anyone who’s familiar with Jurassic Park knows that all the dinosaurs in the park were engineered to be female — this, to control the animals from making their own dino babies and overwhelming the humans. 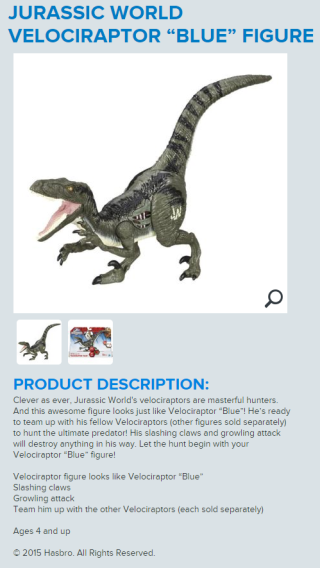 So then why did Hasbro rewrite the Jurassic Park canon by rebranding its Jurassic World dinosaur toys as males in product descriptions for its raptor toys? It’s unclear, but dinosaur experts were up in arms over the decision to refer to the velociraptors as male in product descriptions for the toys, noted The Onion’s AV Club. 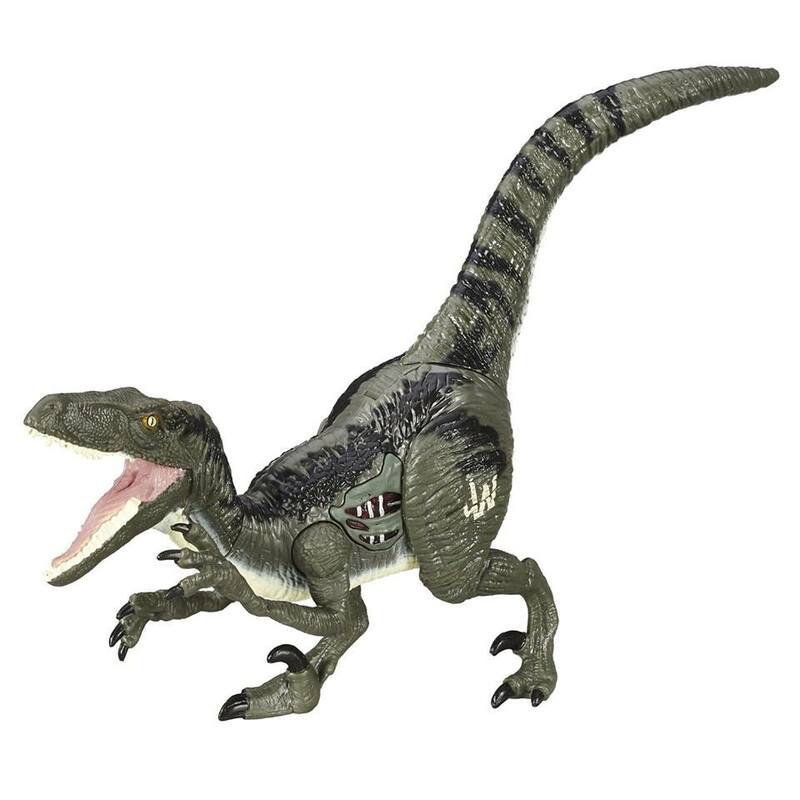 We reached out to Hasbro for comment on why the raptor toy was initially branded a male, and will update you if/when we hear back.